In a landmark achievement for Prime Minister Theresa May, the final amendments to her Brexit deal received a majority vote in the House of Commons. Despite this display in confidence, the pound slipped from its twelve month high against the euro today. This announcement is the third occasion where, on the eve of an announcement, Theresa May’s Brexit negotiations have caused a dramatic shift in the value of the pound and, with experts unable to predict which way the pound’s value will sway, currency buyers and holidaymakers have been left reeling. That’s so as throughout the last two weeks, we have seen instability in the value of the pound unlike we have seen in recent memory. 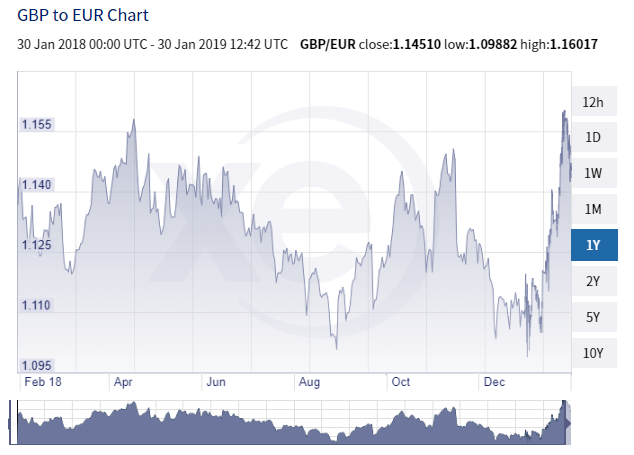 “Despite performing at a twelve month high last week, the pound has plummeted amidst this political uncertainty. In order for holidaymakers to ensure they get the best exchange rates, they should be aware of these important dates and plan when they buy their holiday money accordingly,” pointed out the expert. More than a quarter of holidaymakers choose to sort out their holiday money less than a month before they go abroad, leaving them helpless against the power that Theresa May’s Brexit negotiations can have on the exchange rate. 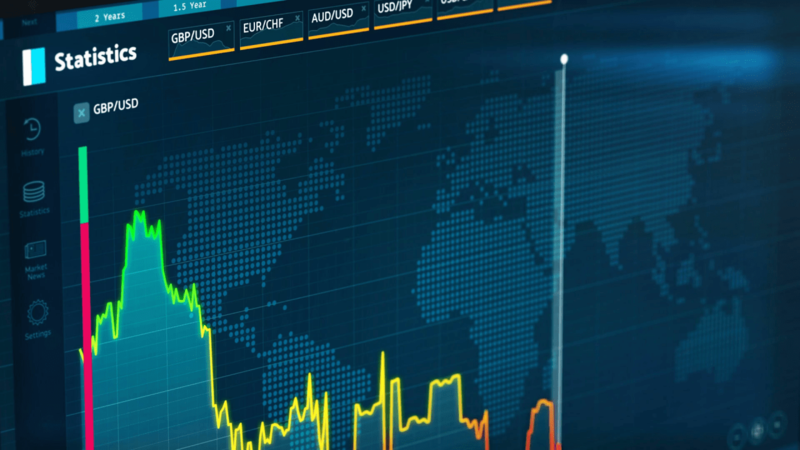 WeSwap’s research has found that nearly half of all Brits find and buy their foreign currency in the space of one day, leaving them vulnerable to forces beyond their control that dictate the strength of the pound. When shopping across travel money providers, UK travellers should also shop across a period of time for a stronger rate. “Without the use of technology that allows users to set their desired exchange rate, holidaymakers are left watching the exchange rate move up and down. With increases to Air Passenger Duty looming this April, along with the uncertainty surrounding how leaving the EU will affect our holiday plans, we simply cannot afford to buy our foreign currency in the space of one day as it will leave us susceptible to losses to the tune of hundreds,” Mr Baggio concluded.